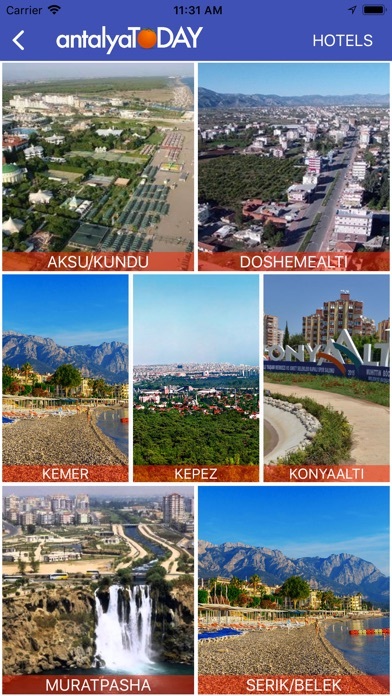 The "Antalya Today"is a free guide application, it is all you need to know about an unfamiliar city. 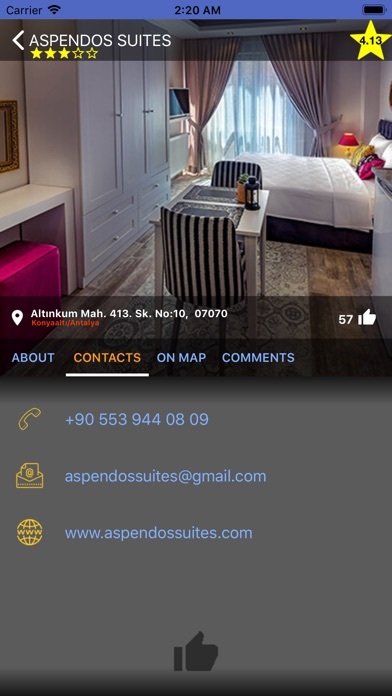 Viewing hotels, restaurants, cafes, sports salons, beauty salons, shopping centers and much more. 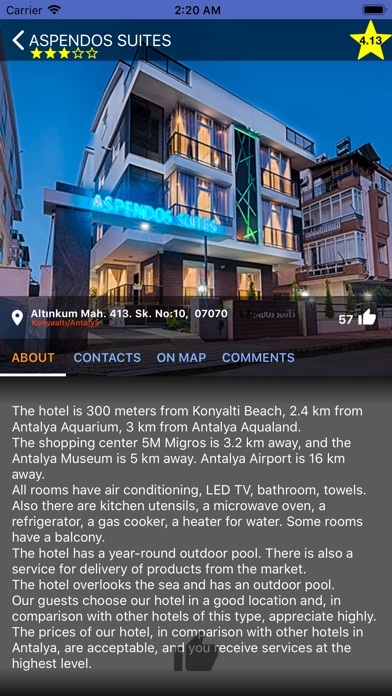 This application will help you navigate the city of Antalya and its environs. 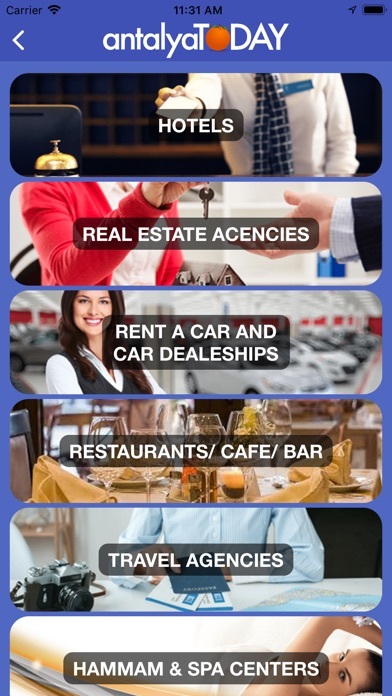 It will facilitate and save your valuable time in finding the information what you need about the city. 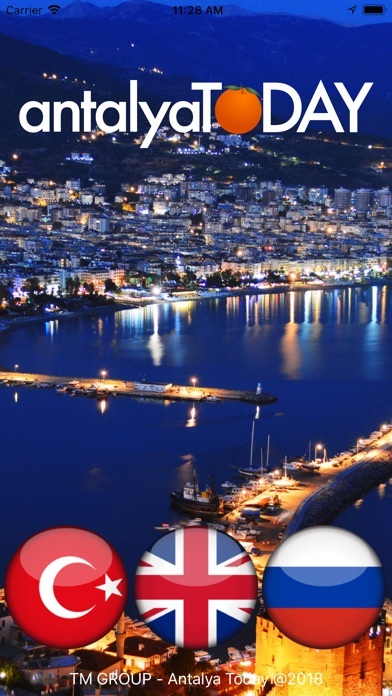 This application has a convenient map. Veg Restaurant Guide for Veget..